Please use on the last day of your trip.  we will take you to the airport from your hotel or Sendai station. Easy to bring your heavy luggage as we will pick you up from your hotel. Fruit picking and local unique gourmet spots. You can enjoy a last-minute shopping in Japan. Do not need to worry about your flight time as you will be travelling around the airport. You can include a tour guide. 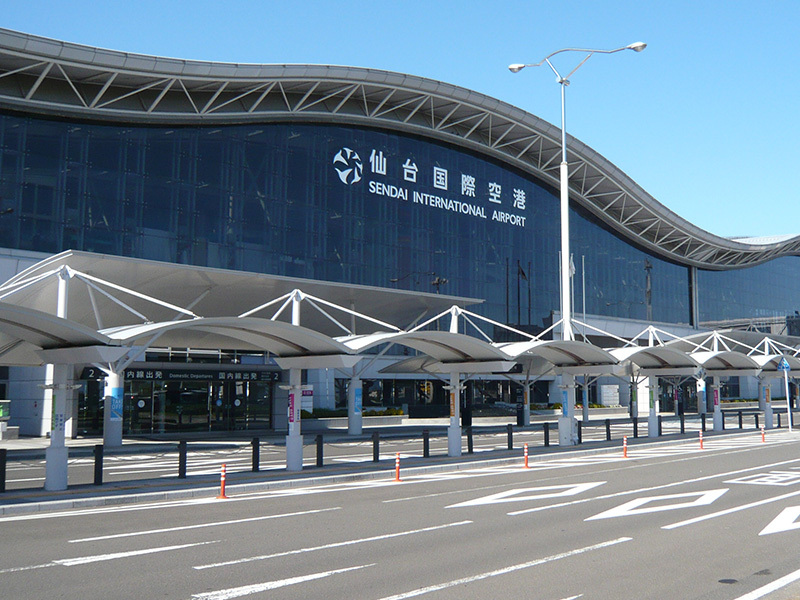 You can travel in the surrounding area of Miyagi Airport in a few hours before your return flight. Easy to customize the itinerary. What is the South Coast of Miyagi Prefecture? 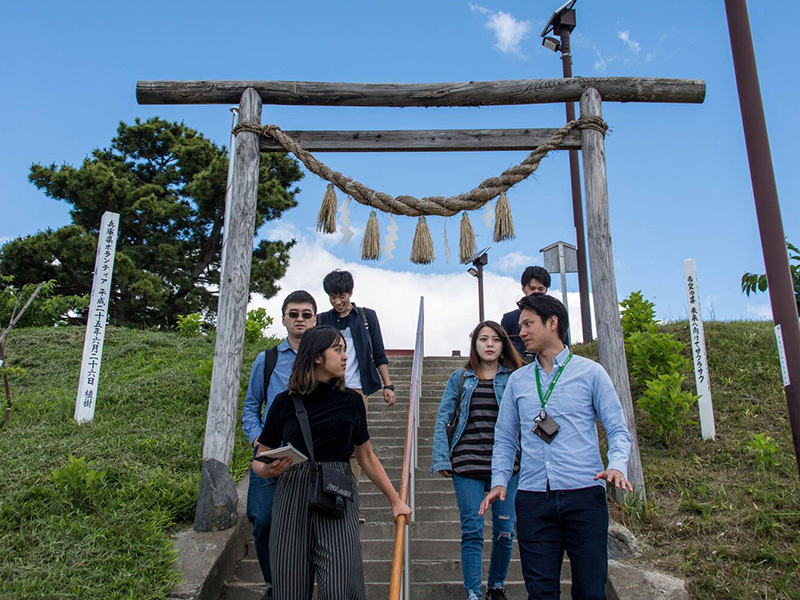 South Coast of Miyagi Prefecture along Sendai Airport is an attractive area to find local specialties prepared from rich seafood or fruits, and to experience culture that cannot be found elsewhere. 2 hours in a jumbo taxi for 15,640 yen. price per person is 2,606 yen. 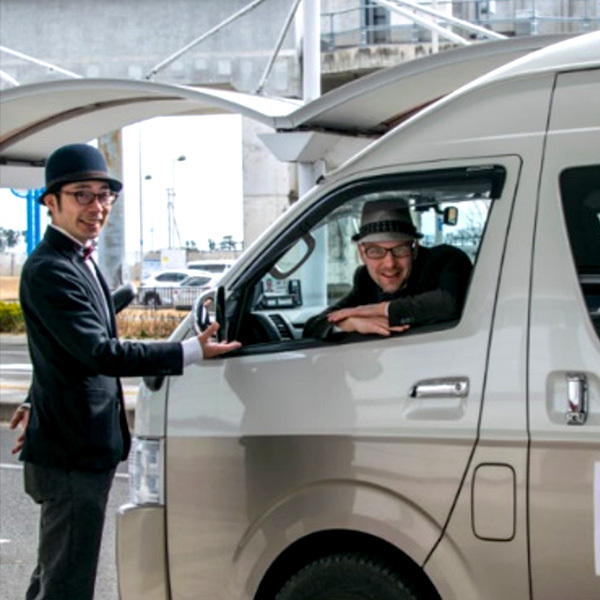 We will pick you up at your hotel or at Sendai International Airport. 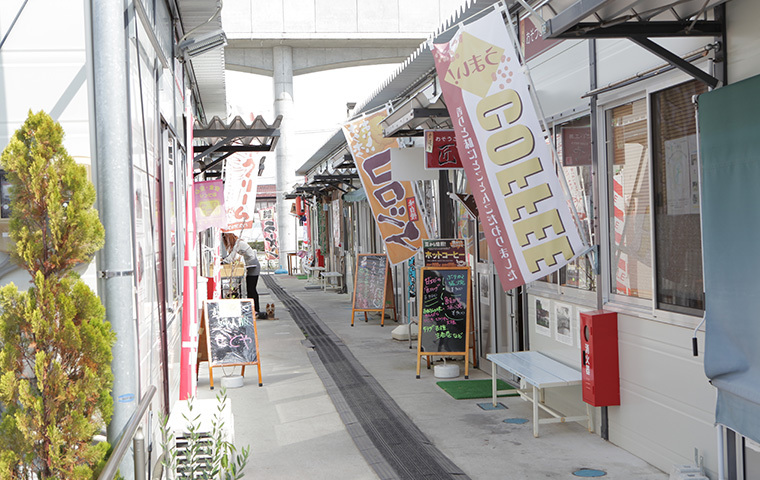 A temporary shopping street filled with reconstruction wishes of Yuriage District local residents that was greatly affected by the Great East Japan Earthquake. Within this area you can also find Sasaki Sake Brewery sake that was miraculously sparred from damage and produces excellent Japanese sake. 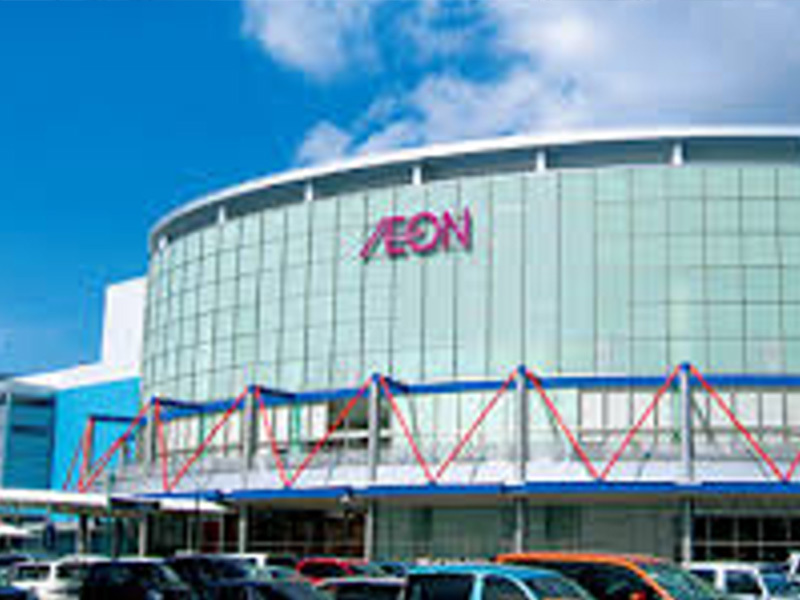 It is the largest shopping mall in Tohoku district. 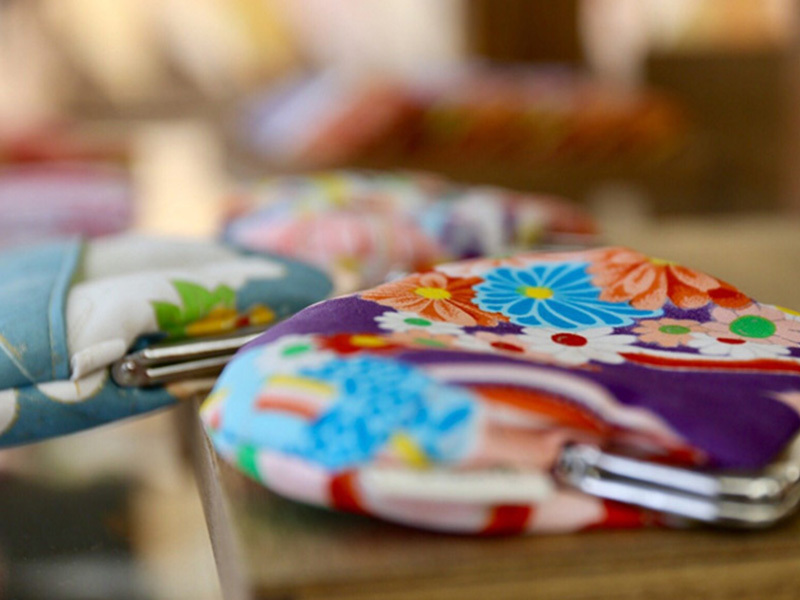 A variety of Japanese souvenirs are all available, from daily necessities to fashion and home electronics. Please drop by before your return flight. Return to the entrance to the sky in Tohoku, Sendai International Airport, end of tour. 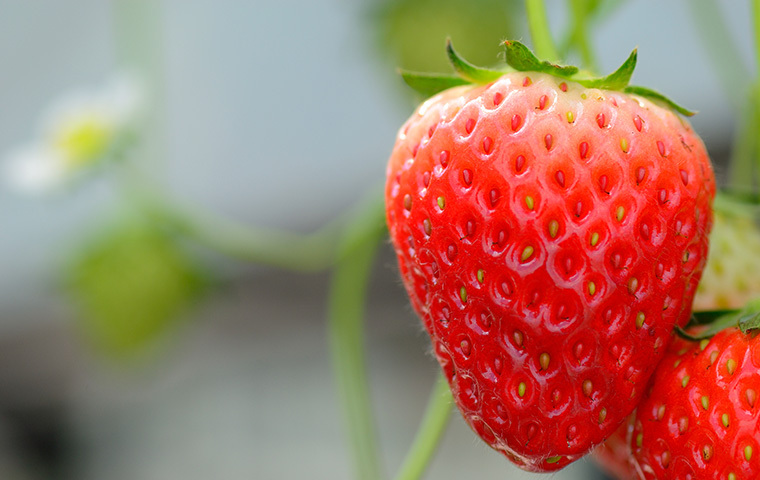 You can experience lavish strawberry hunting. 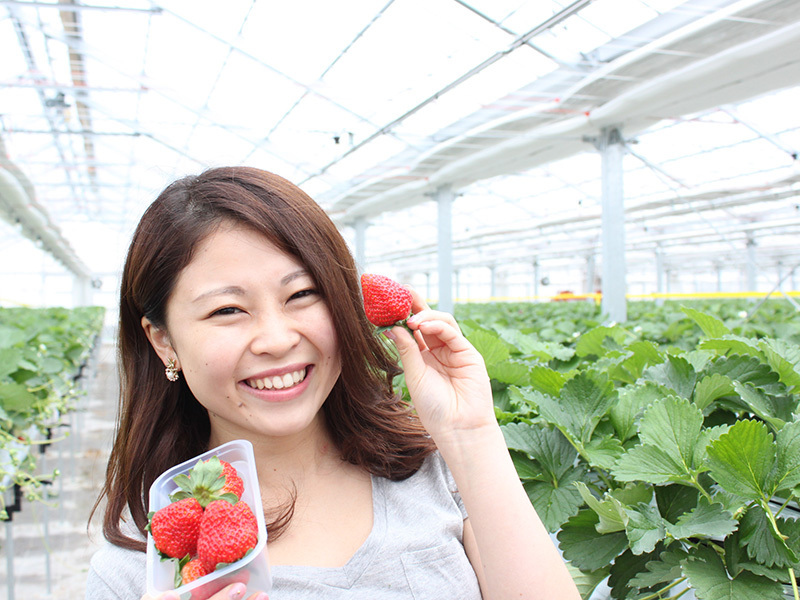 Please enjoy sweet and sour juicy strawberries in a clean space with a sense of openness. 3 hours in a jumbo taxi for 23,460 yen. price per person is 3,910 yen. 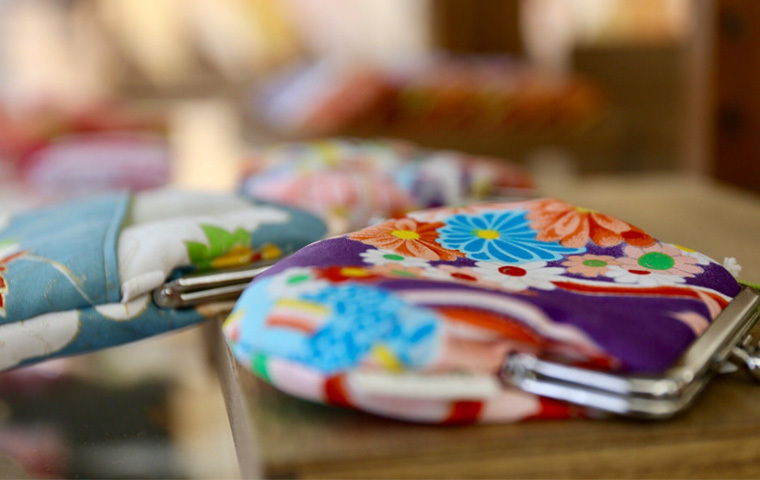 You can make your own unique accessories from thousands of kimono cloths. 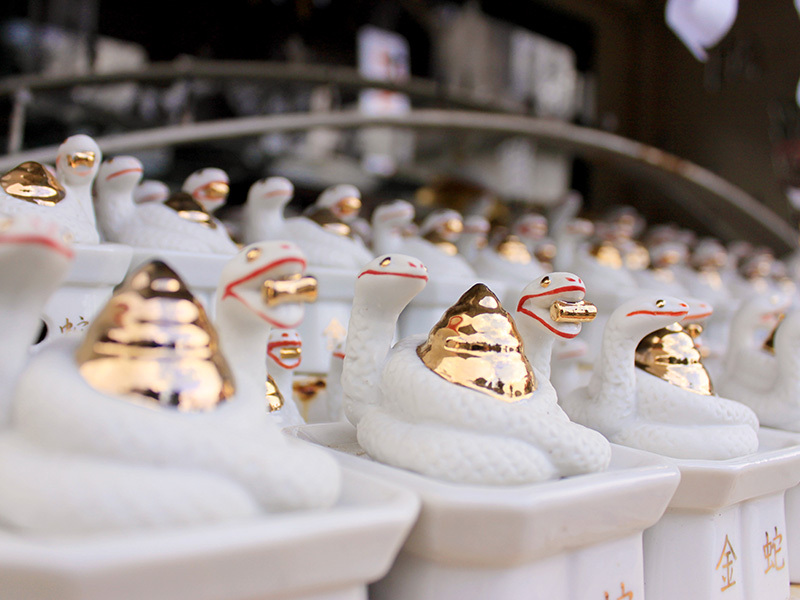 Let's create your "only-one Japanese beauty" and bring it home a souvenir to commemorate your trip to Japan. 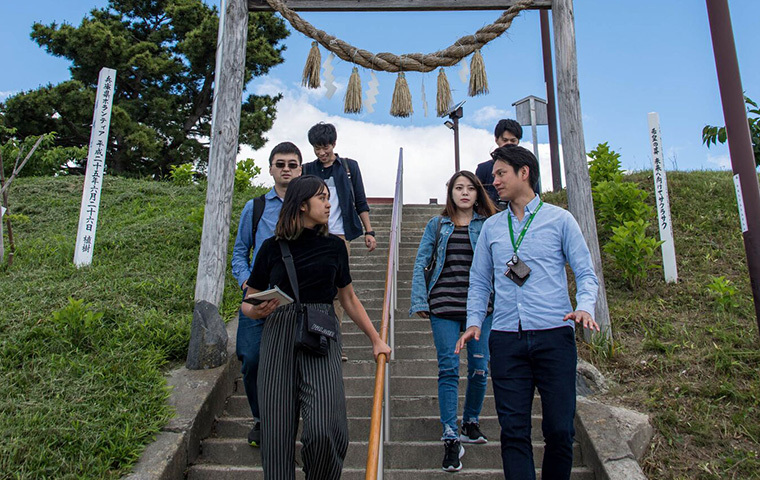 Kanahebisui Shrine is a shrine that holds festivals for the gods of "snakes" and "water", and is famous among patrons who wish to gain profit in business and increase their wealth. In the shrine precincts, visitors can find stones with snake patterns or purchase snake charms that can only be found here. 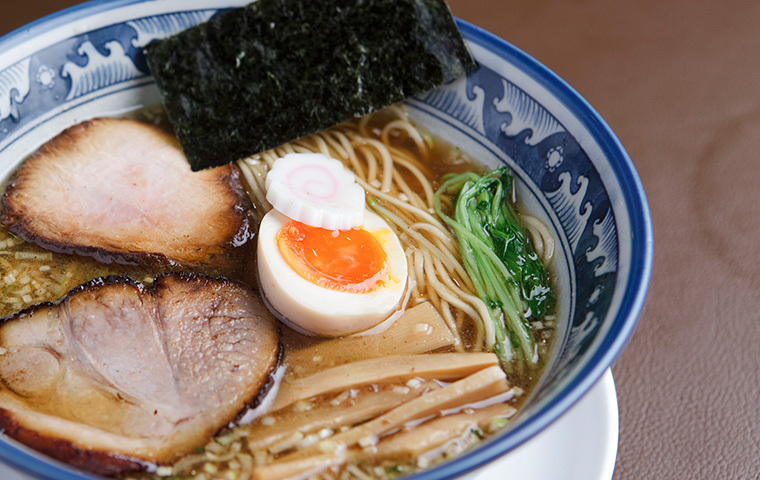 Iwanuma and Natori are two areas around Sendai Airport that are famous for having the best collection of ramen restaurants in the Tohoku area. 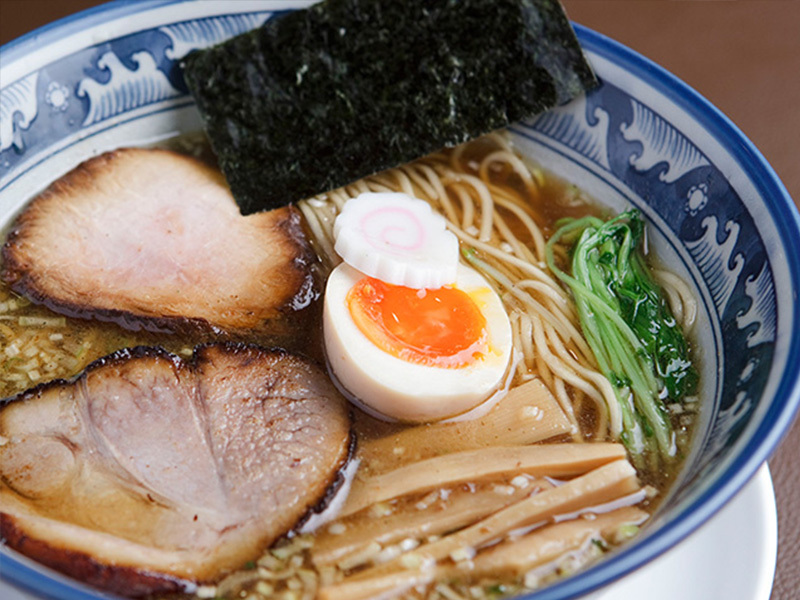 There are many restaurants, always packed with customers, where you can enjoy your lunch. 7 hours in a jumbo taxi for 39,100 yen. price per person is 6,516 yen. Yuriage Morning Market is a Sunday market that has been operating since 30 years ago, where customers find fresh seafood. 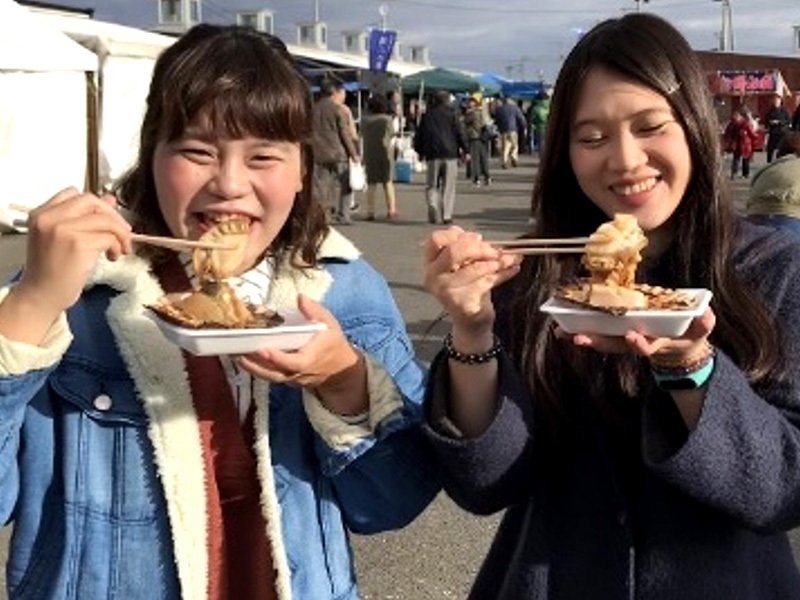 The market's operation was once suspended due to tsunami damage, but now it is resuming business and houses around 50 restaurants. 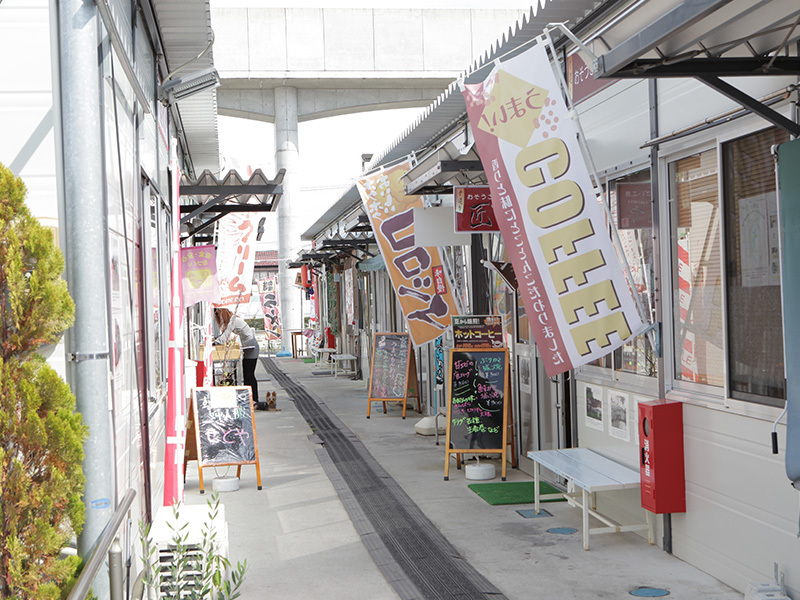 You can listen to the story of March 11 tsunami at Yuriage Morning Market. Executive Committee for the Development of South Coast Taxi Tour in Miyagi Prefecture. We will implement translation support.